“Ruled by the People”, can be defined as many different ways. 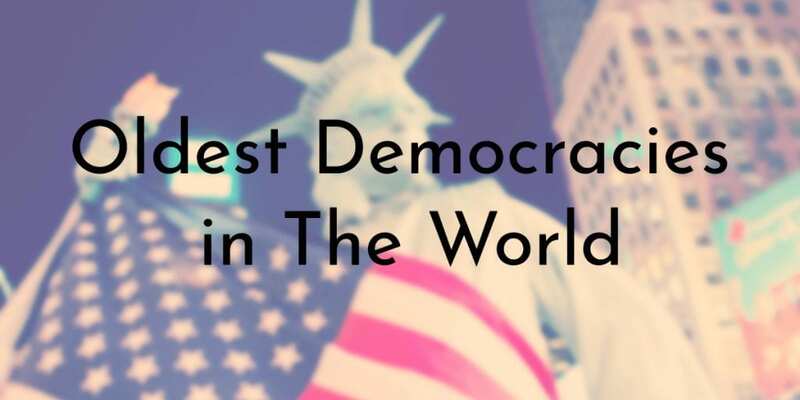 Since it has been around for so long, the word “democracy” has been described in so many different definitions that it is difficult to know what truly is the valid meaning of the word and of the government. This is why it is so difficult to define not only the word itself, or come up with one standard definition but also to recognize and state who belongs to the history of the oldest democracies. 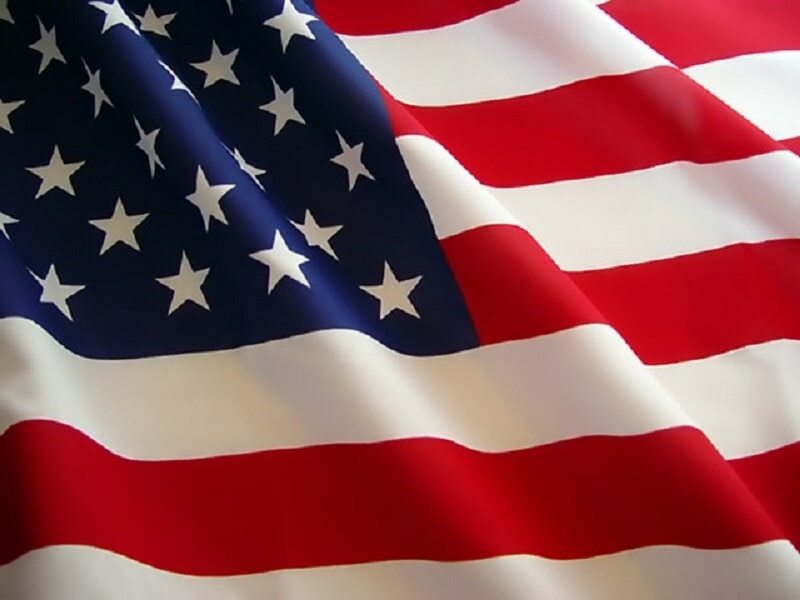 A message of unity after recently establishing a nation with the Constitution, George Washington’s Farewell Address was an important notch in the timeline that developed the United States into the patriotic democracy that it is today. The main message in the U.S. government established by this initial document was important because it pushed an importance of not only a unity among its people no matter what their differences may be, highlighted flaws in a system, and fixed them through checks and balances, foreign alliances and a higher authority of a constitution. 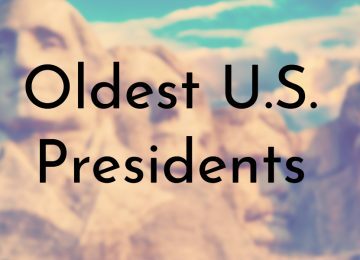 Though many notable figures have stated that the U.S. is the oldest standing democracy, even if they are not, they are still highly regarded and notable in history. As one of the most important countries in the history of the world, Britain was an essential part of developing the concept of democracy and establishing the parameters for a successfully run government. It also was responsible for the People Act of 1918, which prohibited restrictions on property for male voters and actually gave the right to women to vote for the first time. 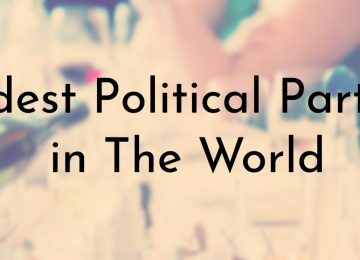 When a woman was elected just one year and a half later, Nancy Astor, who also made notable history, also had a great impact on the world. Britain has been known to have one of the oldest modern styles of democracy, and the country, today, is still looked upon as one of the democracies that newer governments look up to. Notable Event: Self-governing possessions of the Crown. The reigning dependency of located in the Irish sea has a very interesting motto of “Quocunque Jeceris Stabit,” which means that “Whithersoever you throw it, it will stand.” This motto comes with a traditionally strong and colorful background that has stood the test of the time. Almost unnoticed in between Great Britain and Ireland, this tiny island is an important country and government that stood the test of the time. It is one of the oldest democracies and has a parliamentary democratic constitutional monarchy, with its democracy being non-partisan. 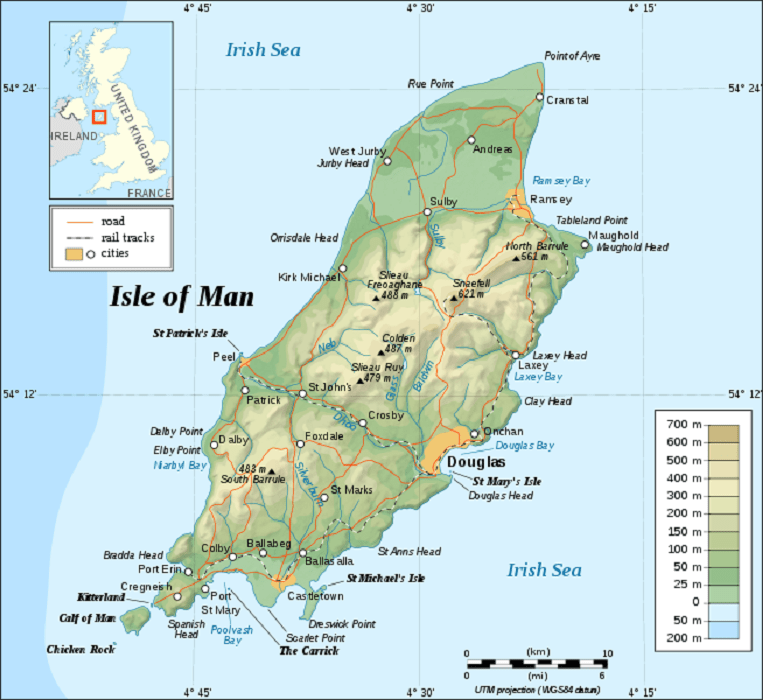 The interesting fact pertaining to this place was that it never became a part of Great Britain or the UK, it still stayed its own self-governing Crown dependency. Popular Leader(s): Sveinn Björnsson was the first, and 63 members. Unnur Brá Konráðsdóttir is the current. Though contested as possibly the longest running parliament, the democracy in Iceland is seen contradictorily because of its pause of 45 years in 1800. 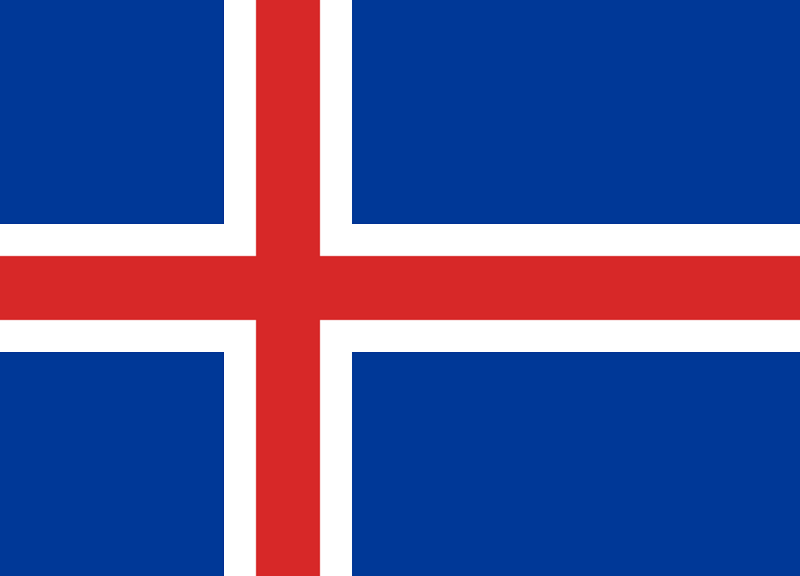 Formed in 930 AD by the Vikings, the Althing, which is the name of the government of Iceland, has 63 members. 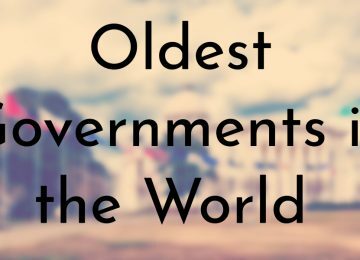 Though it is an old democracy, it is considered to be the oldest and longest running parliament on Earth. This government was important in the history of the country because of its foundation of laying out a sense of independence for its people and its nation. The government is still running today, making it in a contest with the one of the oldest, still running democratic governments, with its most recent vote in a party in October of this year. 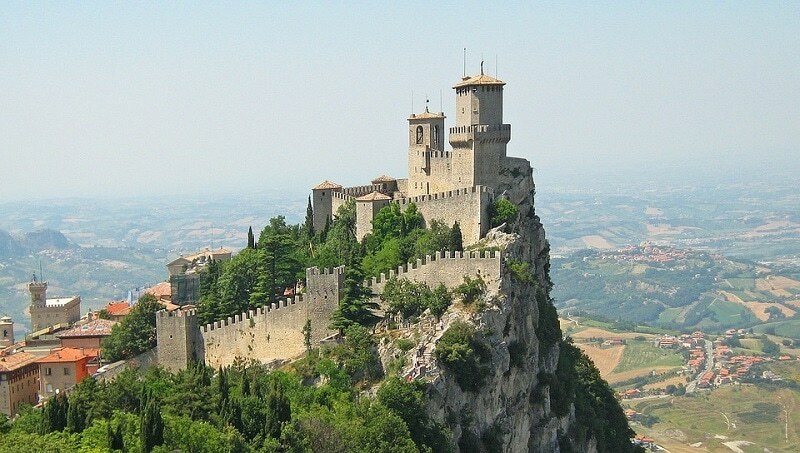 Popular Leader(s): The Arengo (An assembly who ruled until 1243.
Notable Event: Earliest written governing documents, and the constitution still in effect. This democracy has a large history filled with fable and legends about its origins. Whether it is correct or not that the small state among states was founded by Marino, a stonemason originating from Dalmatia, there are many versions to back up each individual tale. However, one thing is for sure, this ongoing democracy has a history that is still backed up today. As an example, it has one of the lowest unemployment rates in all of Europe and the smallest population amongst all the members of the Council of Europe. Whatever they are doing is definitely working, because it has absolutely no national debt and has such a low population that it has more cars than people. Notable Event: Loads of expansions of the growth of civilization. 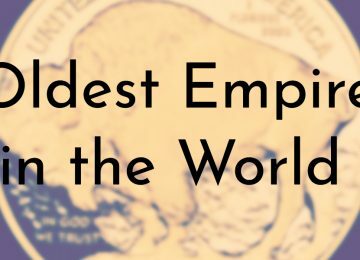 These Imperialists were not generally known as pioneers of the democratic system in the history of the world, but they still were an important part in development from about 300 B.C. until 50 B.C. 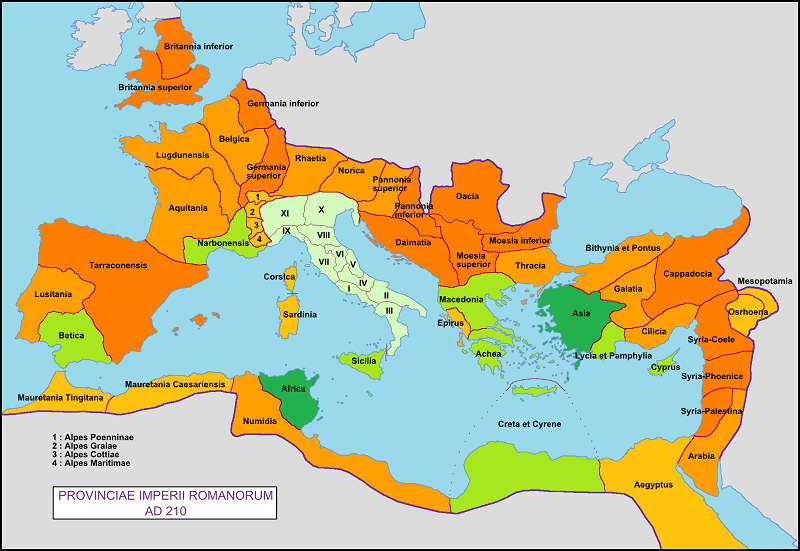 There was an in-between phase from the Roman Kingdom to the Roman Empire, where the place was ruled by the Roman Republic. The history of their political story is a long and winding one, filled with assassinations, invasions, and wars. Interestingly enough, the Romans and the Greeks are the two civilizations known for not only development of the democratic society, governmental rules, and regulations, but also for the developments of arts, music, math, science, philosophy, and teachings that our modern world still undertakes at our schools today. These two civilizations are extremely important in the development of our world and the history of our governmental base and evolution. Notable Event: Foundations of political philosophy. The word “demos” from democracy is a word taken and derived from the Greek language to literally mean “people.” The Ancient Greeks ruled themselves and therefore have the idea that they invented the concept and originally produced a democracy so that others can do the same. 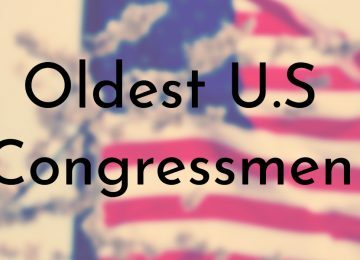 Their ideas of government peaked around 430 B.C. making it one of the oldest democracies out there. 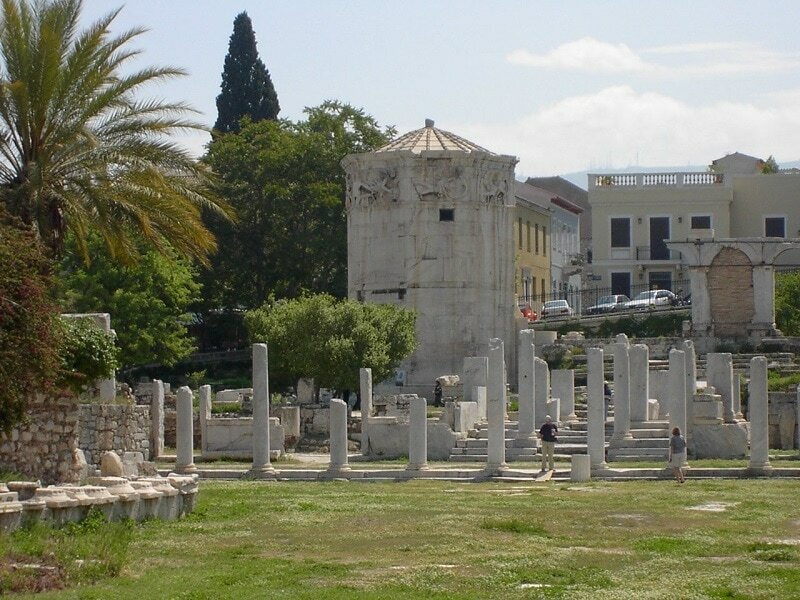 Though are technically the oldest on record, there is some controversy about stating that the Greeks had the oldest democracy. It is often said that they invented the concept, of course, but that’s not quite true. The true overall concept of democracy, however, means that ALL people could vote, and since women and slaves could not during these times vote, then the term is loosely coined when looking at true history.